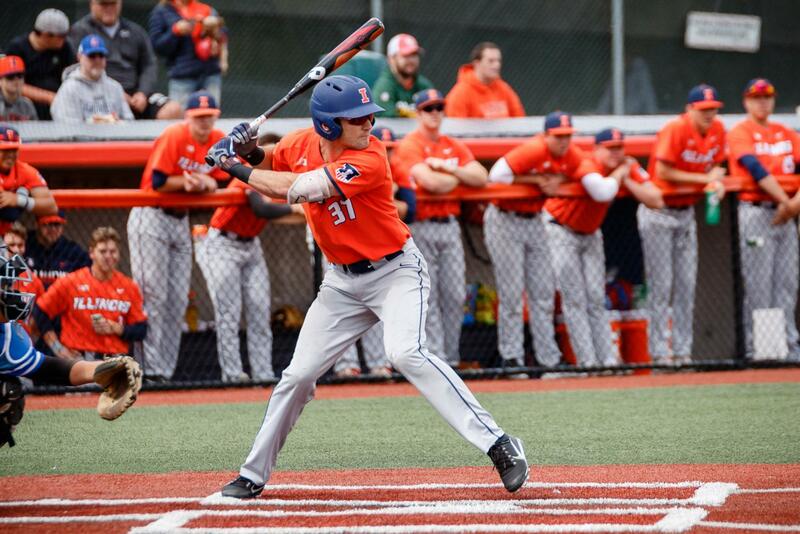 Illinois outfielder Zac Taylor gets ready to swing at the pitch during the exhibition game against Indiana State at Illinois Field on Saturday. 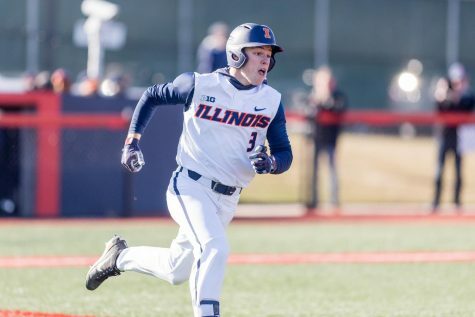 The Illini tied 5-5. 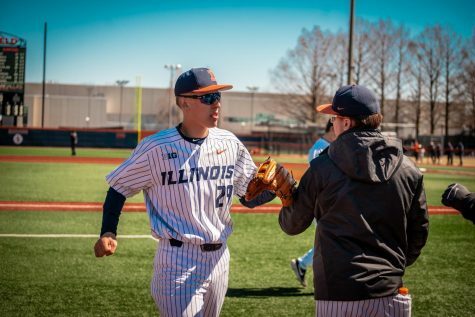 While the Illinois baseball season doesn’t officially begin until February, the team is taking care of business as usual. 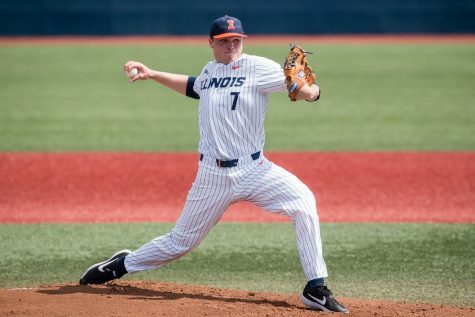 This fall, Illinois hosted two exhibition games against Eastern Illinois and Indiana State, with both lasting 14 innings. 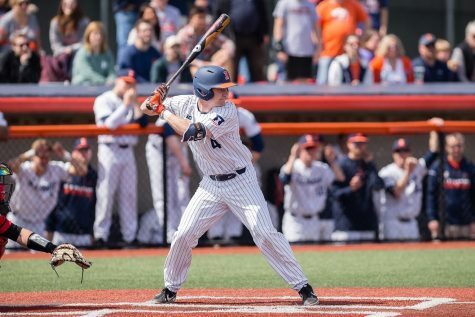 Illinois also continued playing fall ball last week at the Orange and Blue World Series, a three-game series of inter-squad scrimmages. 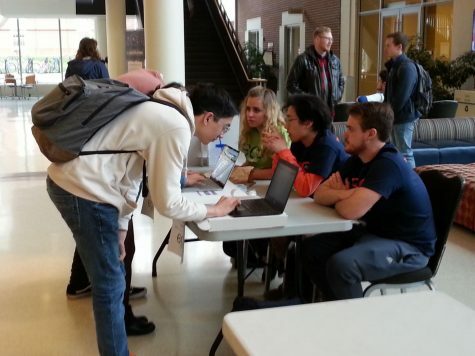 After this week, the Illini will have a two-week break from practices and games. 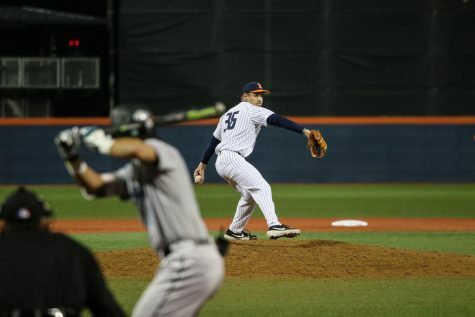 The contests helped remove offseason rust, according to head coach Dan Hartleb, allowing the entire pitching roster to throw at least one inning. According to Hartleb, the entire 36-man roster got playing time against Eastern and Indiana State. 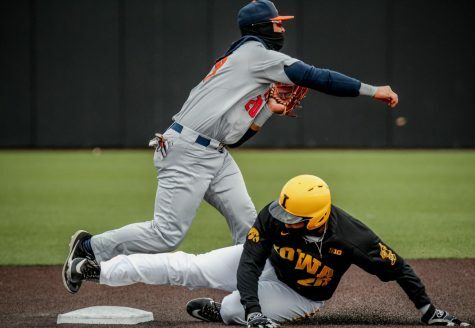 Although the games both lasted about four-and-a-half hours, senior outfielder Zac Taylor felt they were worth every minute. 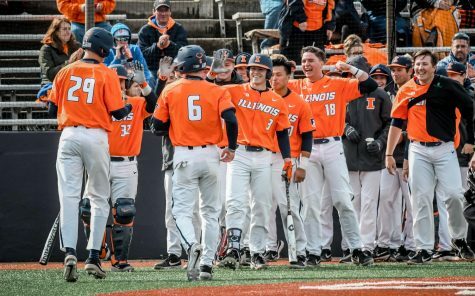 Illinois welcomes in 10 new players this season and boasts the top recruiting class in the Big Ten, according to Baseball America. 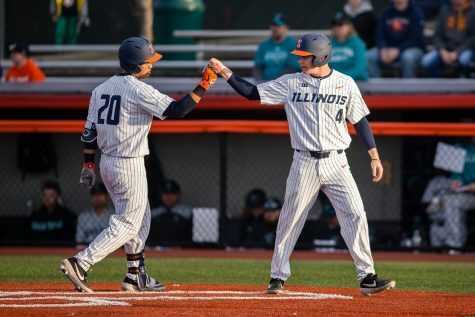 Two players, catcher Jacob Campbell and pitcher Aidan Maldonado, were selected in the 2018 MLB draft, but they declined their offers to play at Illinois. 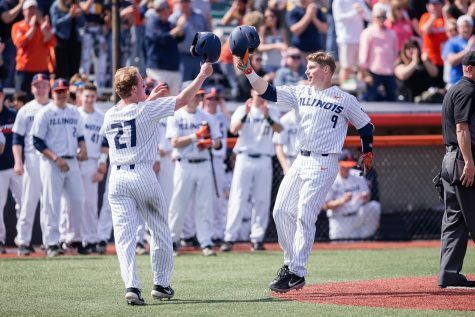 Senior utility man Michael Michalak felt the fall games were a cornerstone in introducing the new players to Illini baseball culture. 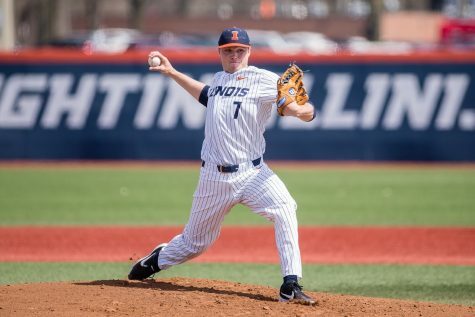 Baseball is a game these new Illini are familiar with; however, the team chemistry is something they’re going to have to develop, and so far it’s going well, according to Taylor. The recent exhibition games encapsulate more than just team success. They showcase the strides some older players made over the summer. Seniors Jack Yalowitz, Michalak and Taylor played in the Northwoods League this summer, while the rest of the team had other various assignments across the nation. 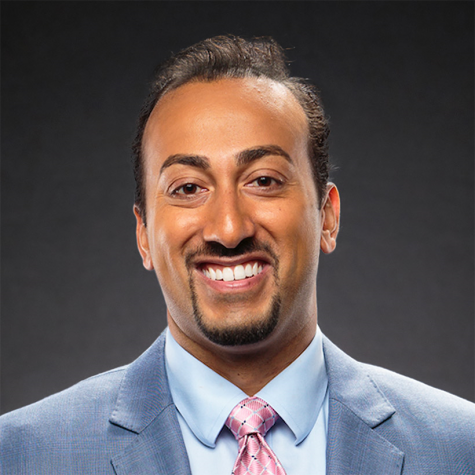 Taylor, who played for the Madison Mallards, said despite playing summer ball the last four years, this year was special. 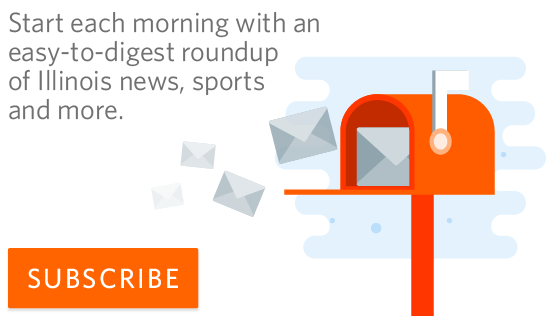 The Mallards boasted a few other Big Ten players, but no one else from Illinois.